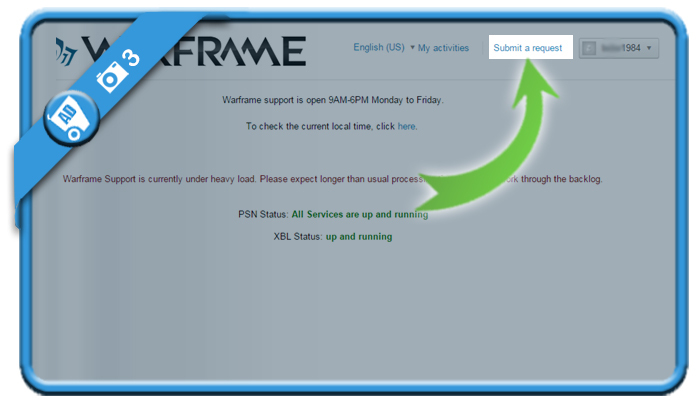 Warframe is a violent but very popular game. 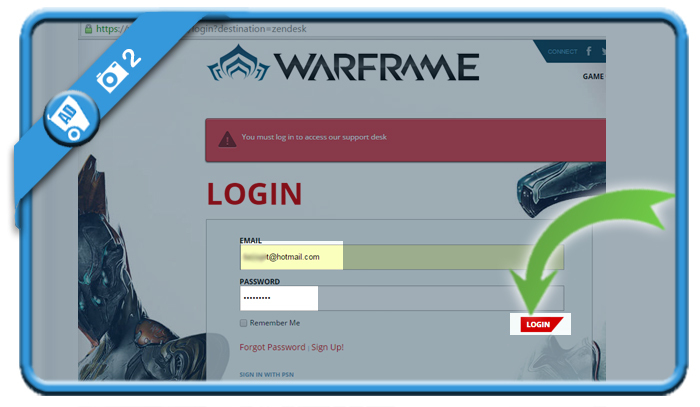 But when you’ve stopped playing, you might of course be considering to close your account. 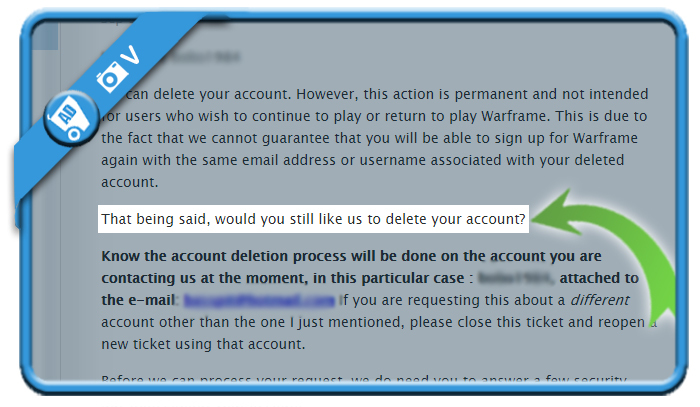 In that case: The only method to remove a Warframe account is by contacting their customer support team. They won’t make a problem of it, as you’ll notice in the screenshots below. 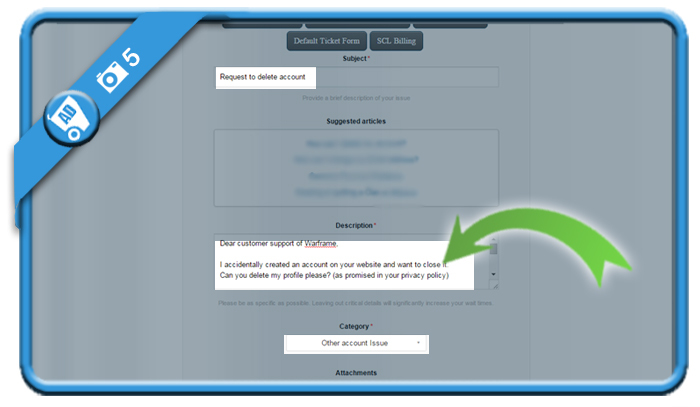 ask them to cancel your account and don’t forget to mention your username and email associated with the account. 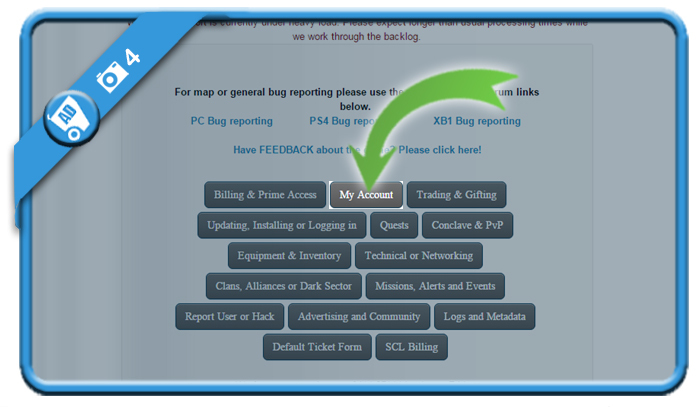 I accidentally created an account on your website and want to close it. You’ll receive an email, warning you for the consequences of a permanent removal. All you need to do now, is reply on the mail that you’re sure that you want to remove your profile + answer the security questions they ask you in the mail (=identity check). Afterwards, they will close it.